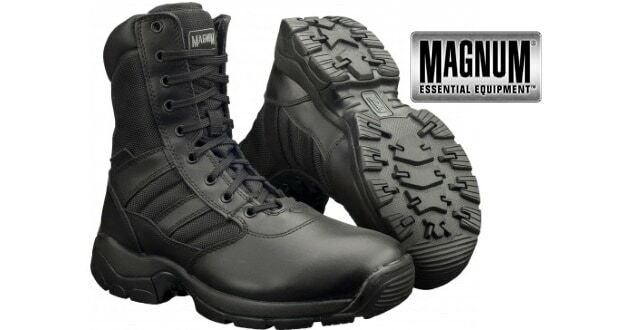 30% Discount Magnum Boots Panther 8.0 for Police, Security and Forces! Amazing boots that will last whether you walk miles or use the police car these are the boots everyone is purchasing! Lots of great reviews. These Magnum Boots Panther – 8.0 Side Zip offer an additional amount of satisfaction with a high profile side zip, designed for quick access. 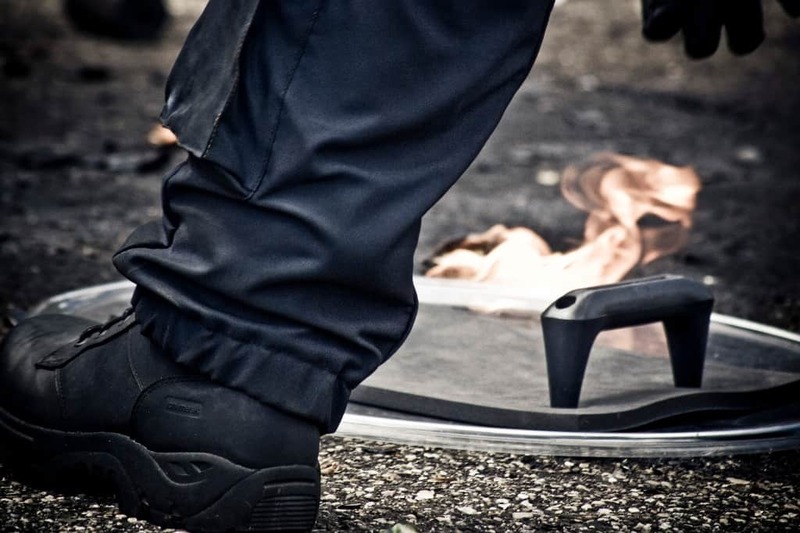 The Magnum Panther Patrol Boots has been designed for police employees who demand a tough, professional and durable boot but don’t want to pay a fortune. These Police Magnum Police Boots will offer a similar cutting edge characteristics of the top end Magnum boots and have a lot there own features to show off! Superb grip, durable side zip, athletic design, and fully certified. These are the Magnum Boots we have all been waiting for. Police Discount Offers have sourced the very best price for you today on the Magnum Panther 8.0 Police Boots. For under £50 and FREE DELIVERY everyone will want a pair! Quality boots at a quality price! Watch a video of the latest Magnum Police Boots today! Have you had a pair of these boots? If so, please rate them and comment below to let others know your valuable feedback. Best Magnum Boots for the Price! You don't want to pay a fortune for Boots. That's why Police Discount Offers have found this well designed, professional looking Magnum Police Boot for less. With up to 30% Discount you will find it difficult to get it cheaper elsewhere.